After some busy weeks we are finally on the way to Berlin, just two days left until this years Fahrrad Schau starts. On the backseat we’ve got a lot of gear with us and also the first pieces of the AURORA Spring / Summer Collection 2014. Are you curious? 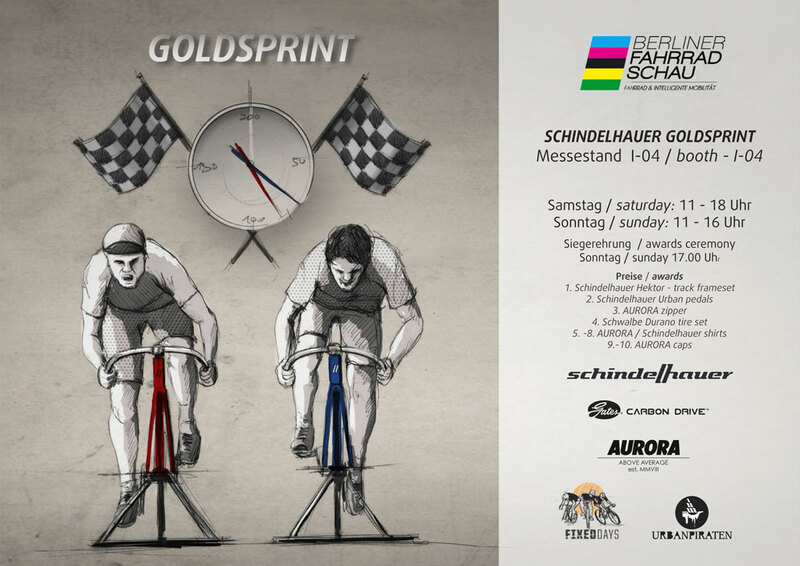 Beside this we are happy to announce the schindelhauer x AURORA goldsprint competition. If you are one of the fastest riders on the schindelhauer bike with our AURORA Pedal Straps on it you can win great prizes. The first gets a all new schindelhauer „Hektor“ track frameset which will be revealt this weekend for the first time. 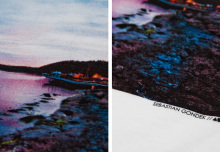 Come and visit us and take your chance to be one of the first to own „Hektor“.